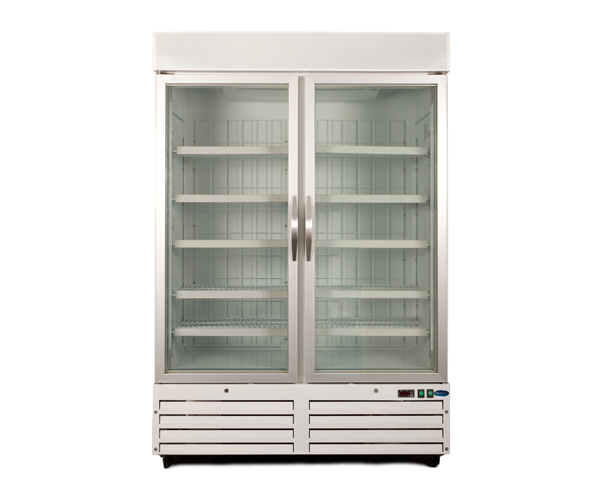 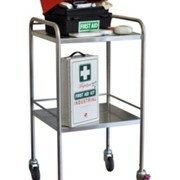 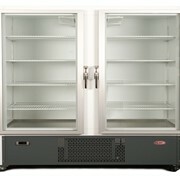 The NLDF 930 Glass Door - Colorbond Medical Freezer is designed for storing temperature sensitive products. 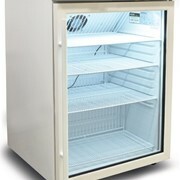 A two door vaccine freezer constructed from colorbond with a glass door. 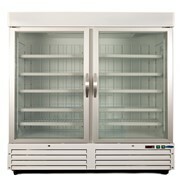 The lab freezer is fan forced, has an automatic defrost cycle and a digital controller which incorporates temperature alarms, and high/low temperature readouts. 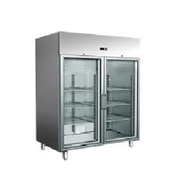 For more information or a quote on the Medical Freezer | NLDF Display 930 litres | Glass Door - Colorbond please call or email for a direct reply. 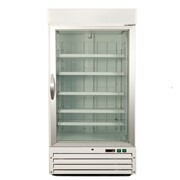 ENLAKE is an Australian owned business that specialises in medical and laboratory refrigeration. 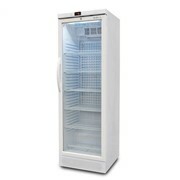 ENLAKE's philosophy is to offer comprehensive product coverage and detailed product knowledge. 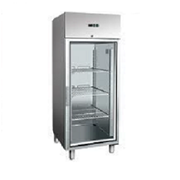 We sell a comprehensive range of premium refrigeration equipment and accessories for use in: Medical surgeries Hospitals Pharmacies Pharmaceutical manufacturers Laboratories Universities Nursing homes ENLAKE aims to serve its customers' needs by providing them with relevant product information and advice. 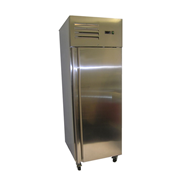 We can help you choose the most suitable off-the-shelf fridges for your needs and if we don't have one suitable we can even custom build a fridge or freezer to meet your specific requirements. 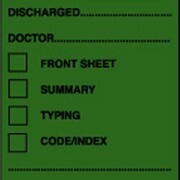 So please feel free to contact us if you have any questions or need some advice. 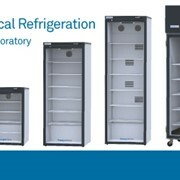 Another area that ENLAKE specialises in is the fit out of medical refrigeration equipment in new facilities such as hospitals and universities. 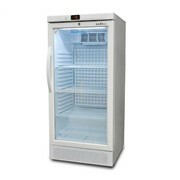 ENLAKE can supply, install and commission all refrigeration equipment ranging from standard pharmacy fridges through to mortuary cabinets and bone freezers ENLAKE has been selling their range of products Australia wide since 2009 and backs it products up with a nationwide service network. 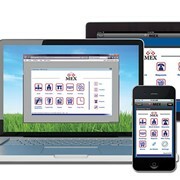 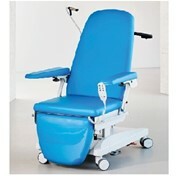 Mention MedicalSearch so ENLAKE can best assist you! 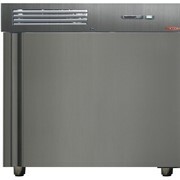 Get a callback from an expert at ENLAKE to help answer your questions.